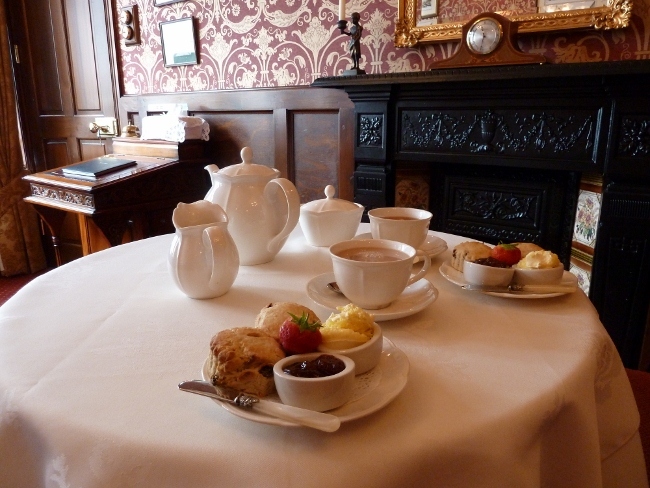 The tea room will open by arrangement for private parties of 8-10 people. 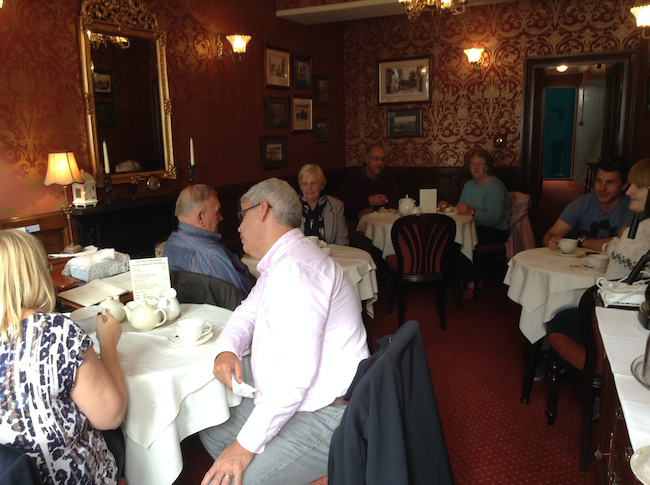 We serve Cream Teas, Dorset Apple Cake and Toasted Tea Cakes with tea or coffee. Please phone 01202 670950 to make a booking or for any enquiries. Poole Hospital, Julia's House Children's Hospice and RSPCA.